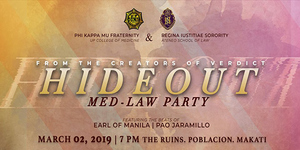 Take refuge this March 2, 2019 at The Ruins, Poblacion, Makati. 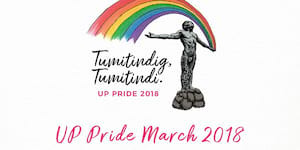 The University of the Philippines Diliman celebrates human rights and gender equality for the LGBTQ+ community with UP Pride 2018: Tumitindig, Tumitindi on September 11 to 19, 2018. 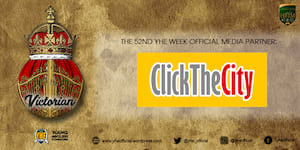 The 313 is a fundraising and send-off show for Saint Benilde Romançon Dance Company’s participation at the said competition. 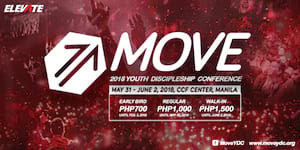 On May 31 to June 2, 2018, over 8,000 student leaders and aspiring leaders will gather at the CCF Center for the MOVE Youth Discipleship Conference 2018. 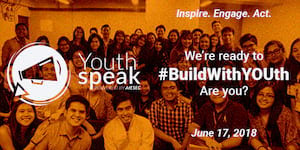 AIESEC in the Philippines is ready to bring the forum we all want and need! Join us at Youth Speak Forum 2018, happening on June 17, 2018 from 8:00am to 7:30pm. 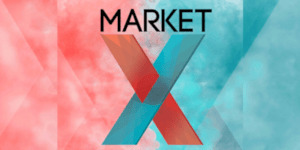 This year’s MAFBEX will not only feast your hunger and quench your thirst, but also satisfy you with lots of fun-filled activities made especially for everyone. 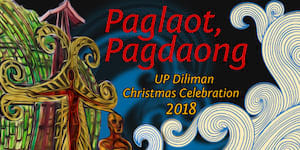 A Multimedia arts exhibit aimed to showcase artworks from young artists. 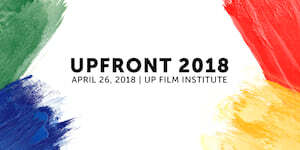 Get to know more about the running UP Diliman University Student Council (USC) candidates by attending UPFront 2018, the biggest and most recognized election forum and miting de avance, on 26 at UP Film Institute! 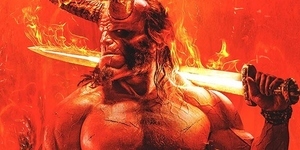 Boogie on the dance floor with 80's disco, feel the beat as you Jive through 90's hiphop, and prepare to get crazy as you Rave through modern EDM. 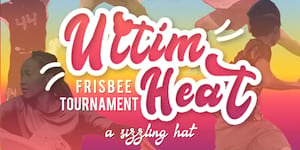 Ultim-HEAT Frisbee Tournament: A Sizzling Hat! 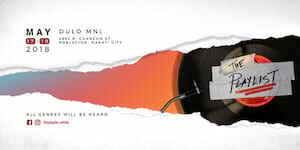 Join us as we beat the summer heat this April 7, 2018 in the UP Sunken Garden! 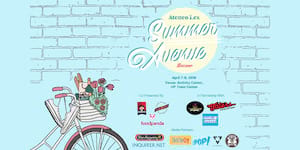 Take a step into a greener future with Ateneo Lex's Summer Avenue Bazaar! 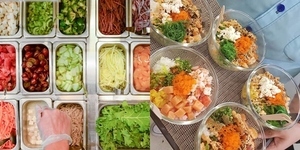 Have a business in mind? Cannot figure out your next move? 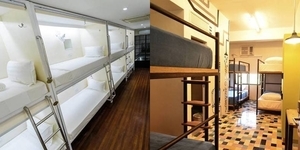 Do not know how to market your business? 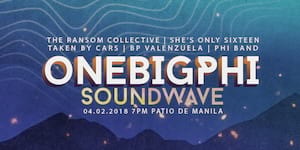 Ride the wave with the PHI Band and various acts from UP Manila and the UP College of Medicine: the RSO Band, Fragments of UP MOrg, and the 2022 Band! 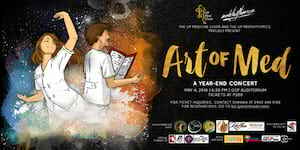 The UP Medicine Choir and the UP Medrhythmics proudly present “The Art of Med: A Year-End Concert” this May 4, 2018, 6:30 PM, at the Girl Scouts of the Philippines Auditorium, Padre Faura, Manila.